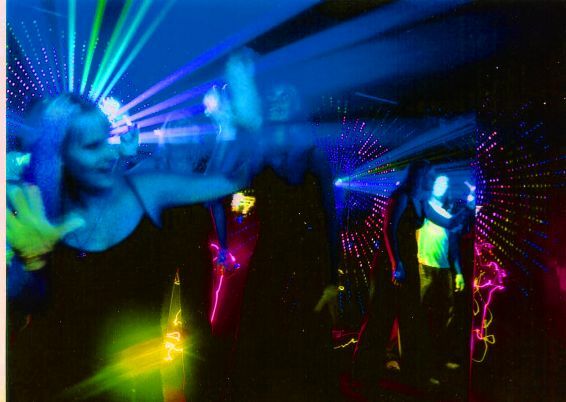 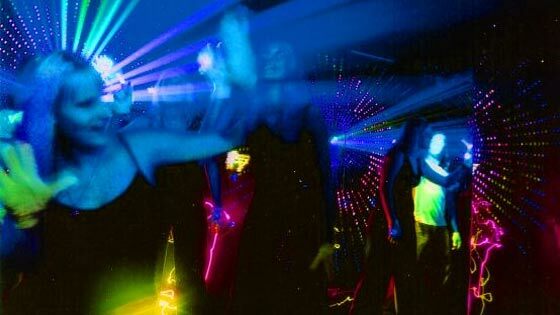 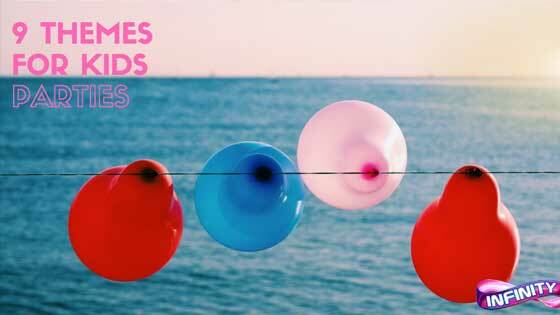 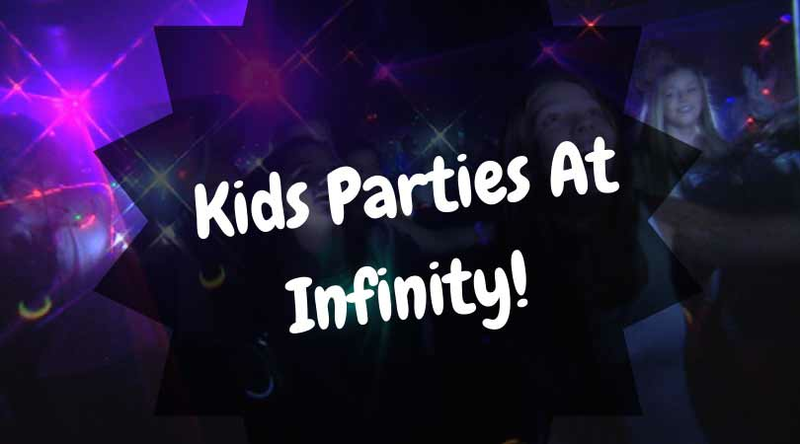 The Best Parties, Made Easy! 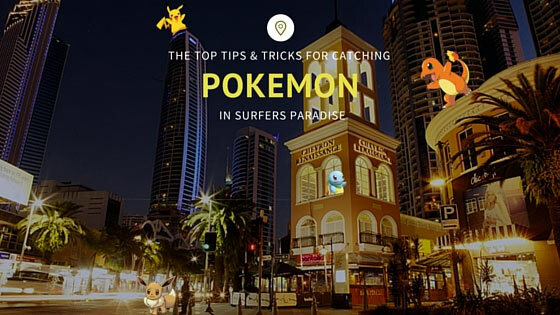 Top tips and tricks for catching Pokemon! 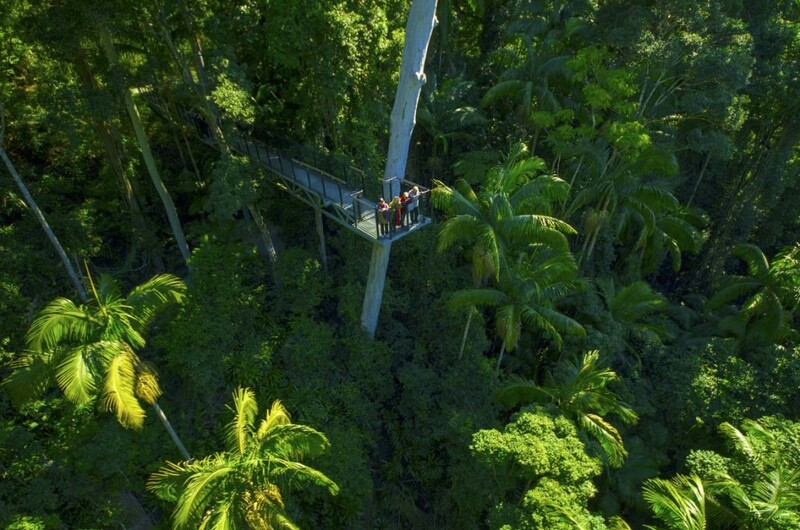 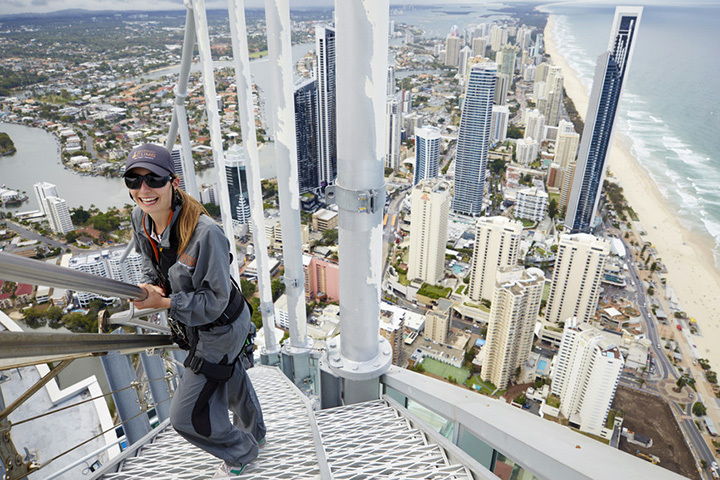 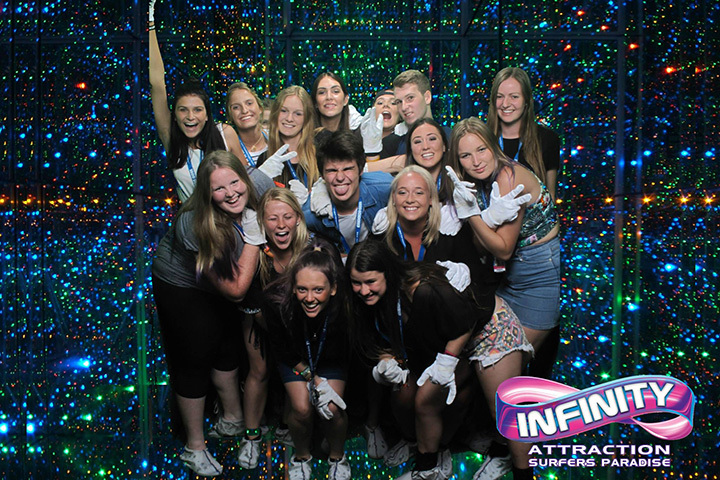 Infinity Top 2 most popular Gold Coast attraction! 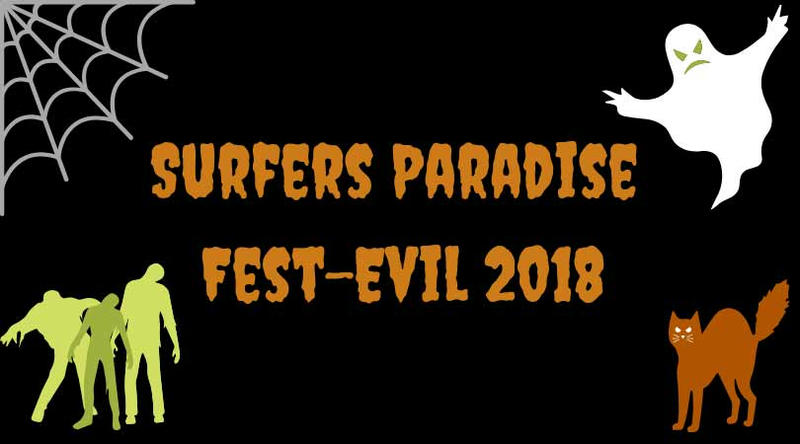 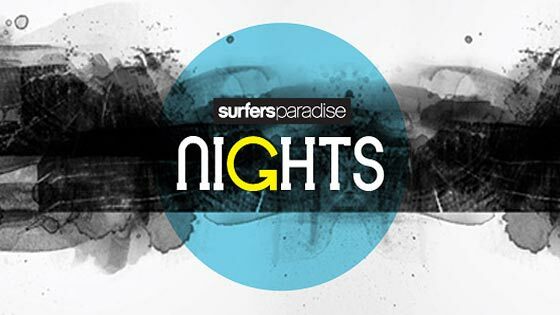 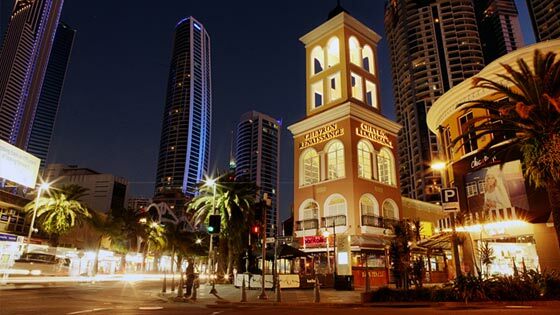 Enjoy Surfers Paradise at Night Even More! 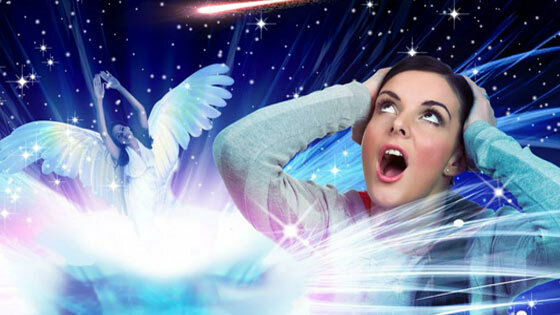 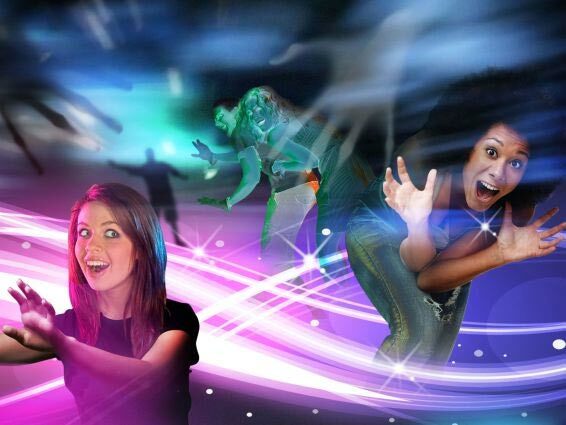 Infinity Attraction: What is it? 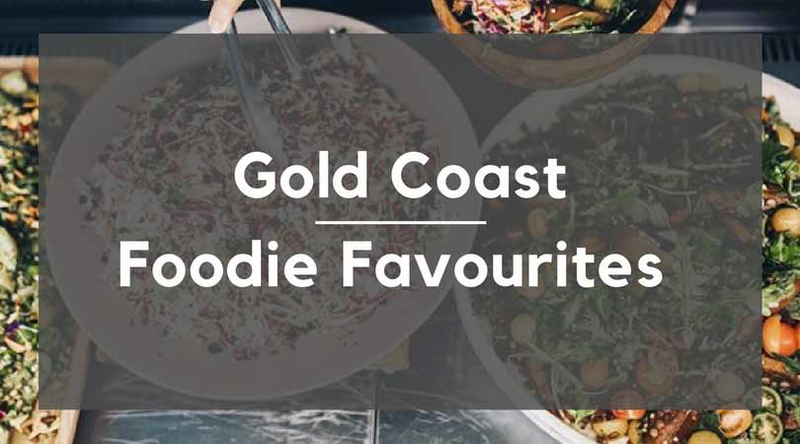 Take the Gold Coast Theme Park Quiz! 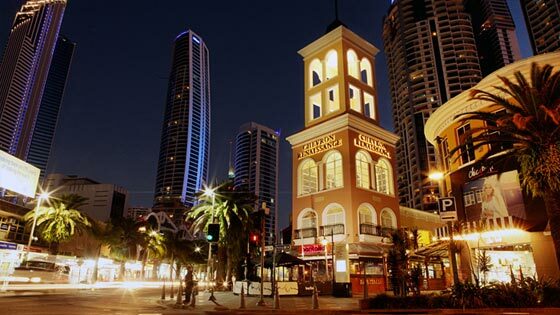 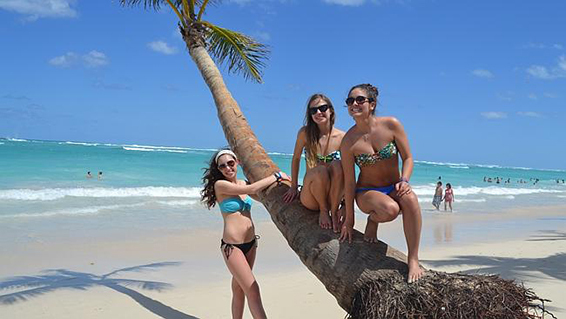 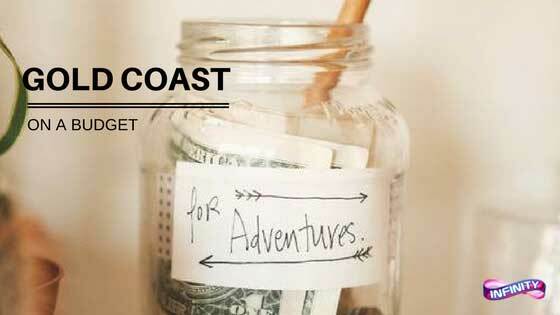 Fun things to do on the Gold Coast for young and old! 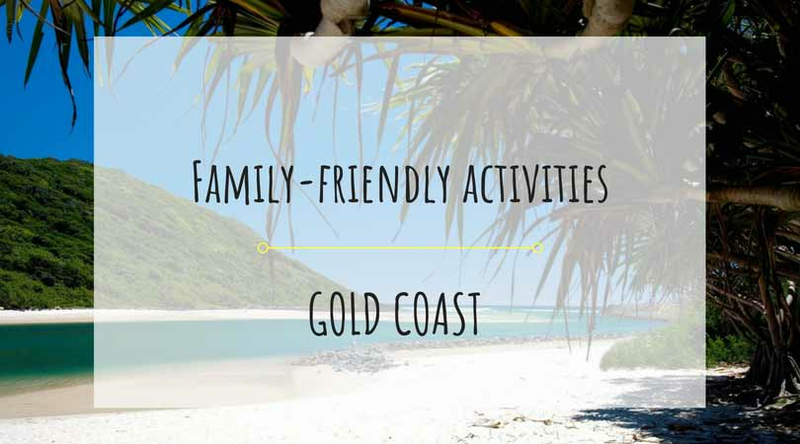 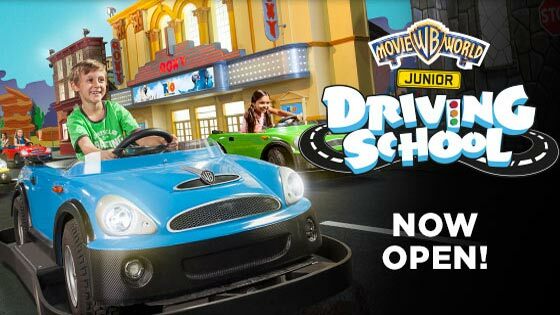 Need school holiday activities? 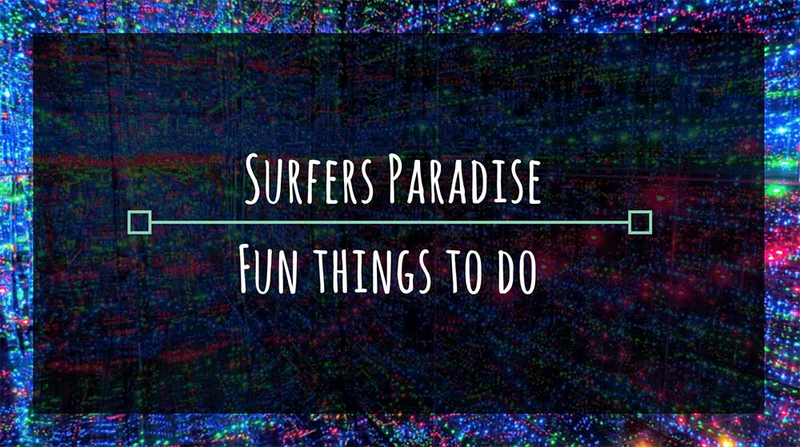 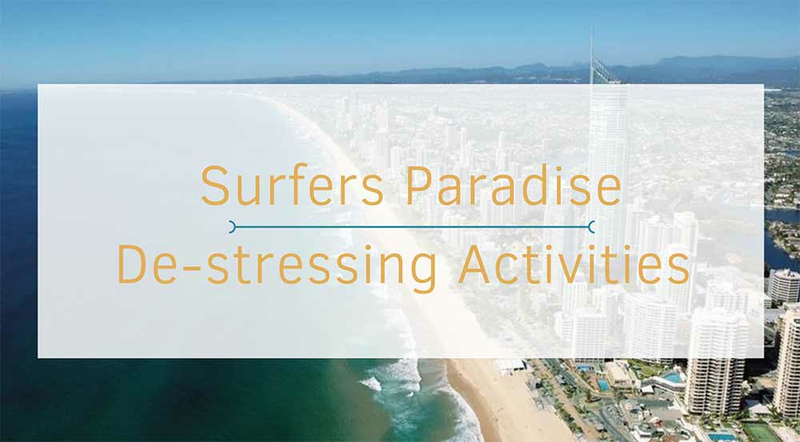 Think Surfers Paradise! 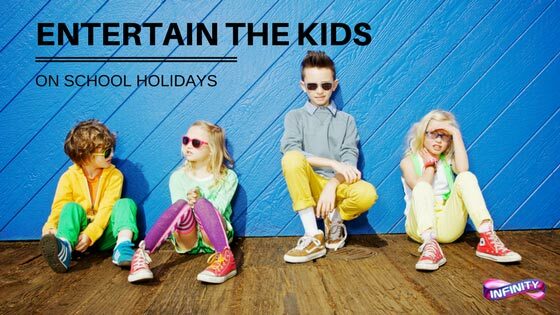 The search for things to do with kids is now over! 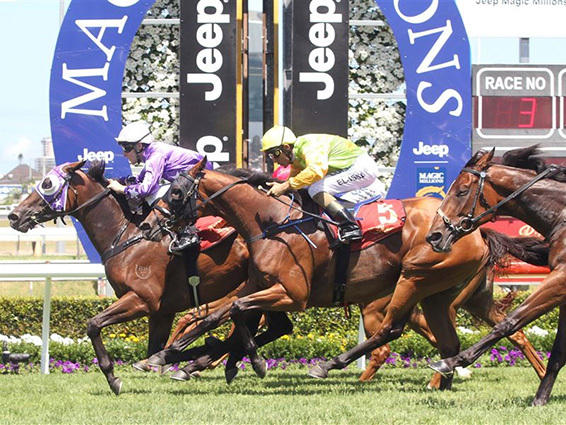 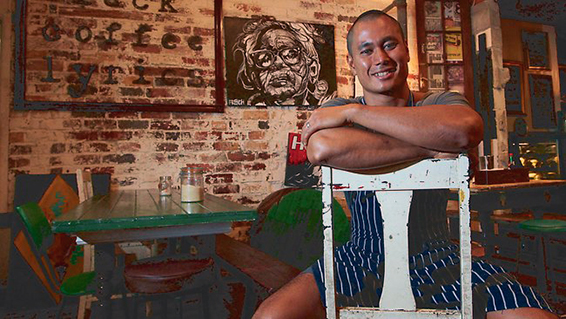 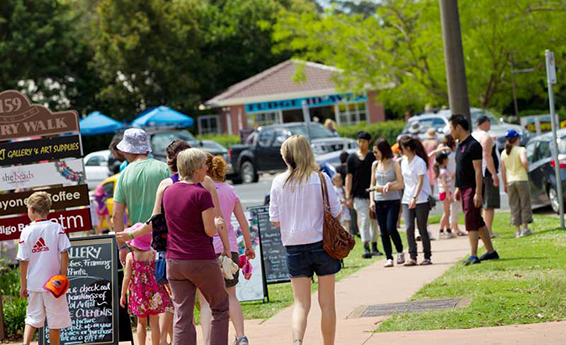 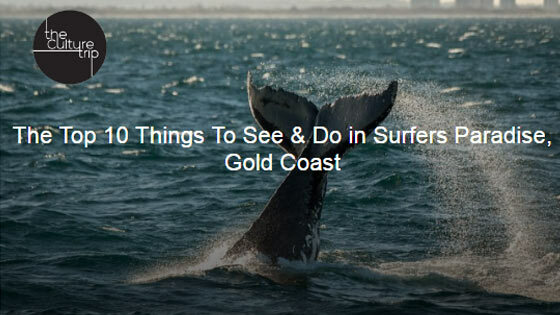 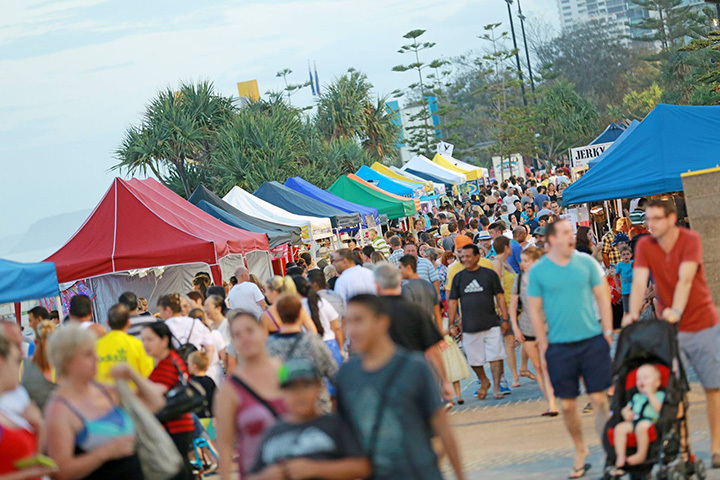 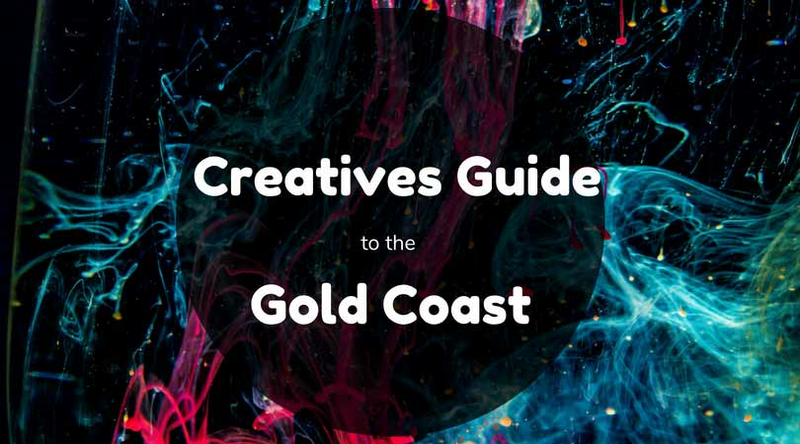 Want to know what to do on the Gold Coast? 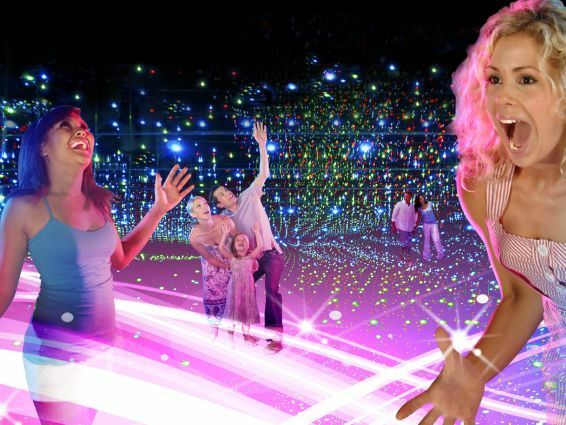 Premier Gold Coast attractions on the horizon, don't miss out! 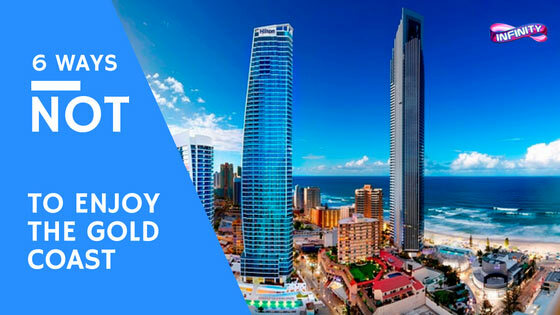 Infinity Gold Coast, so much more than a tourist attraction! 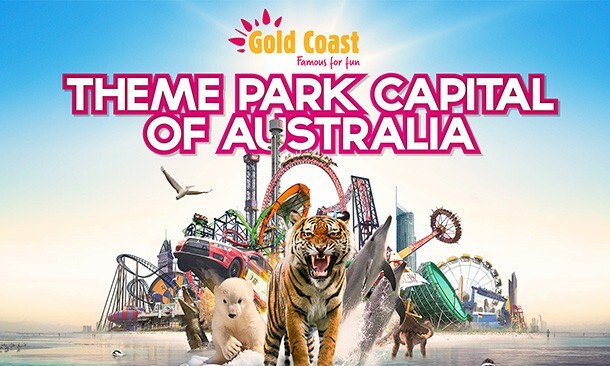 Gold Coast theme parks are amongst Australia's top tourist attractions of all time! 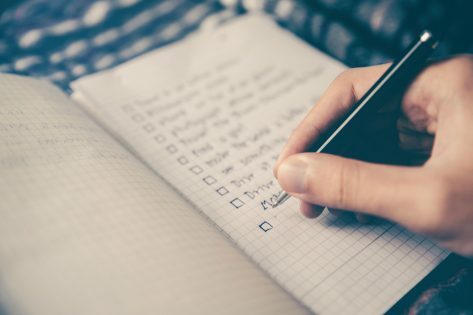 Gold Coast theme park tickets: What's your best option? 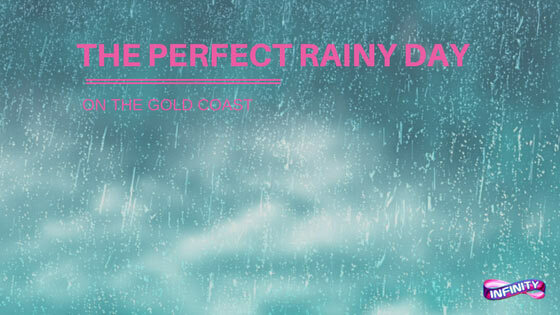 Planning on Visiting a Gold Coast Theme Park? 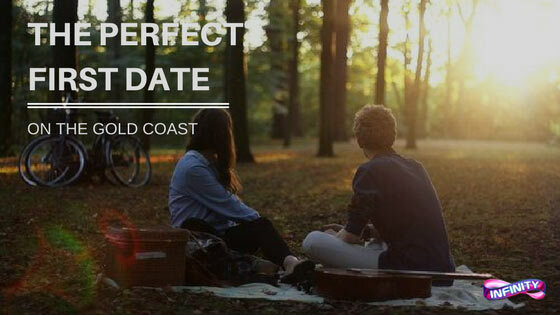 First read this! 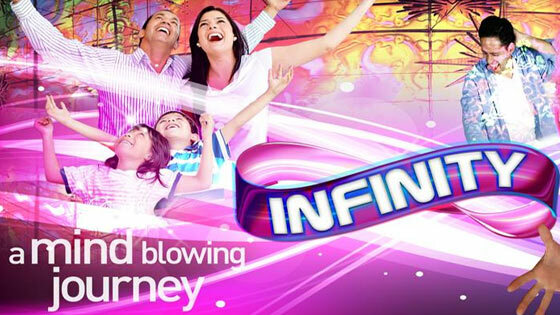 The only VIP pass you need is with Infinity! 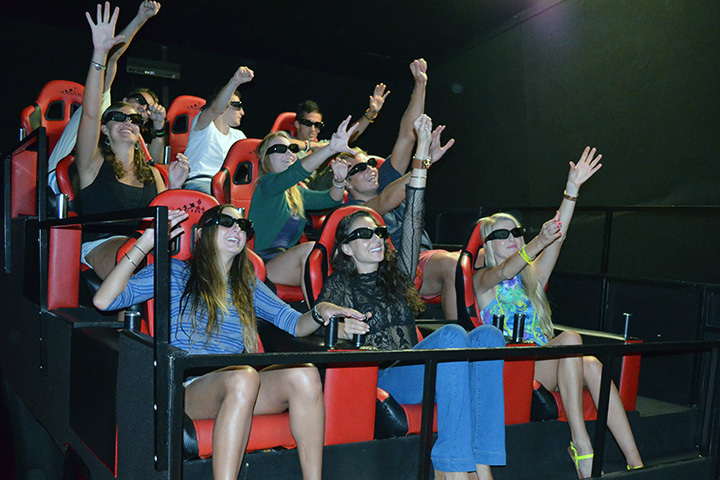 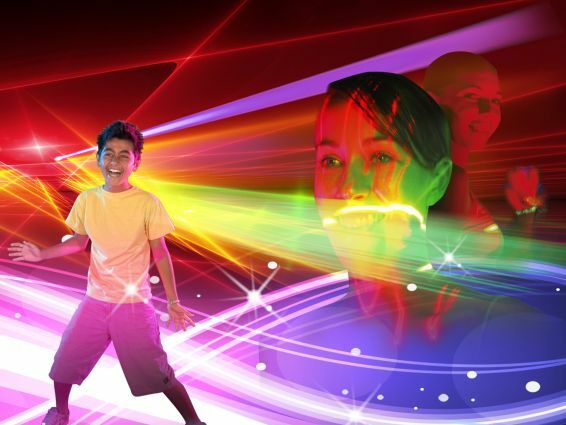 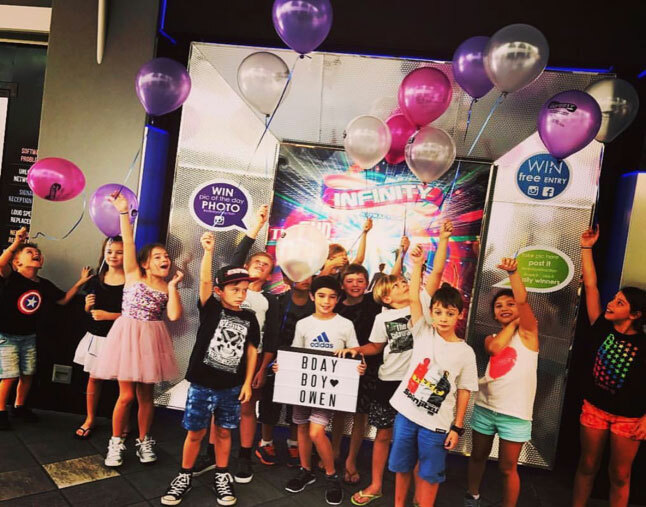 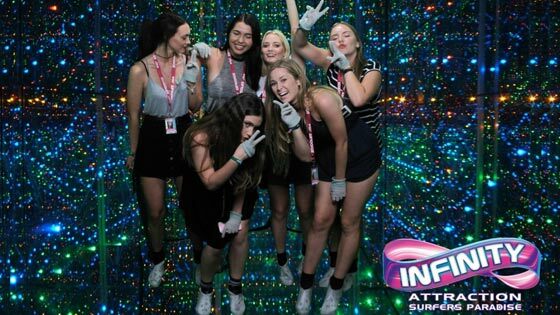 Infinity Surfers Paradise—The Ultimate Fun Zone! 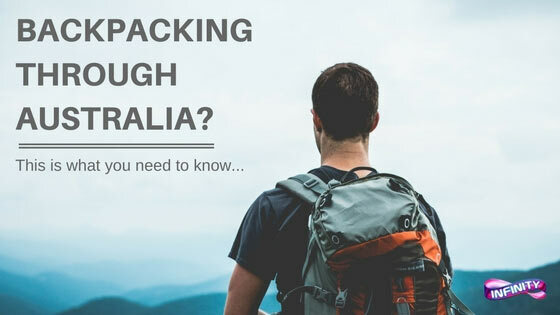 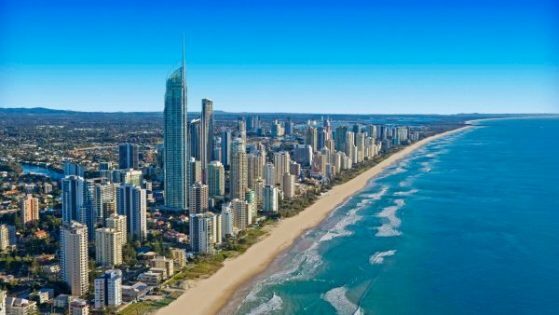 So, Are You Thinking of Visiting Gold Coast Australia? 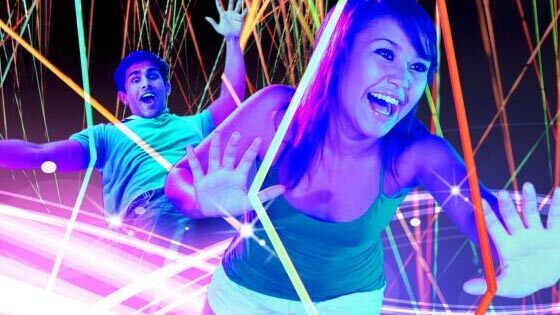 How much do theme park tickets costs? 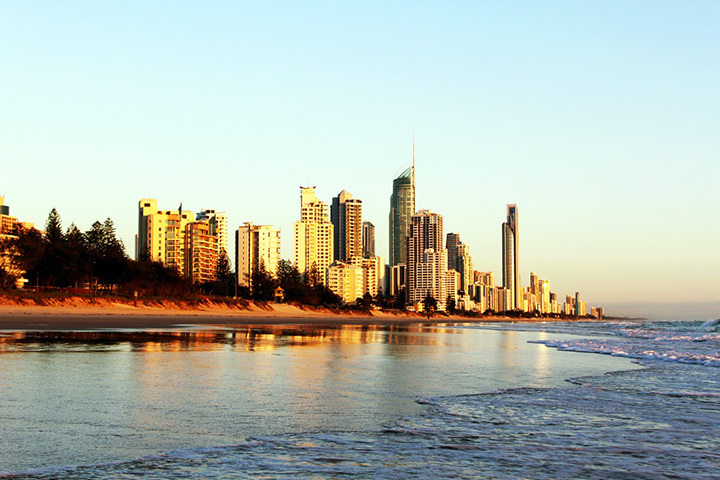 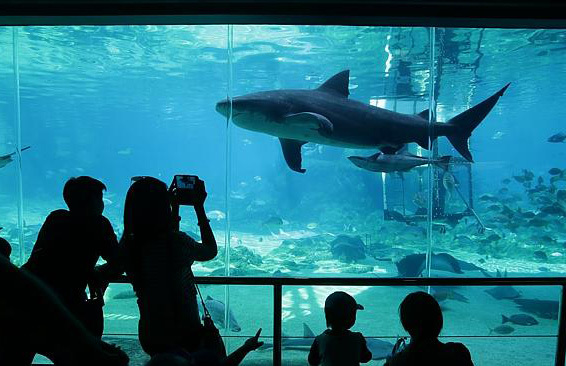 Recommended Theme Parks on the Gold Coast You May Have Missed! 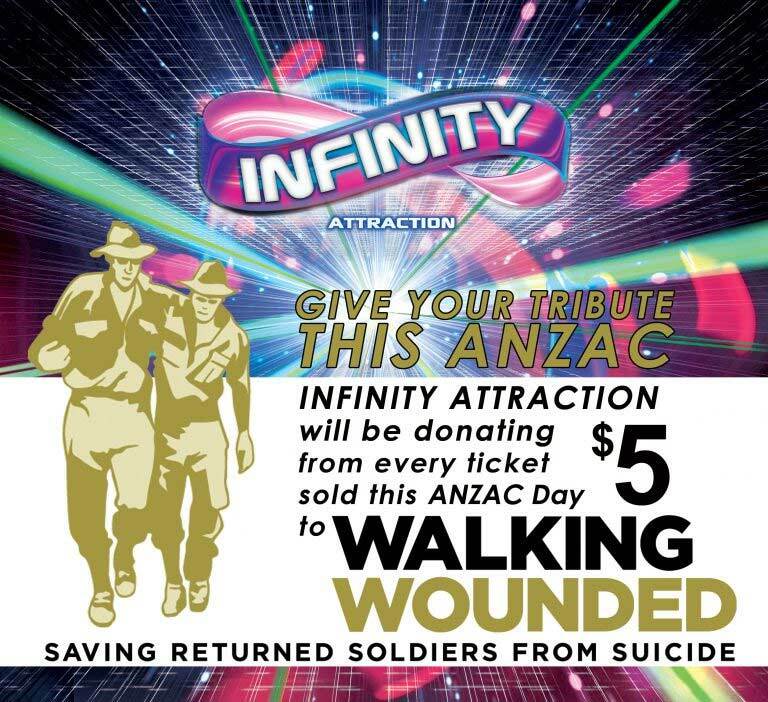 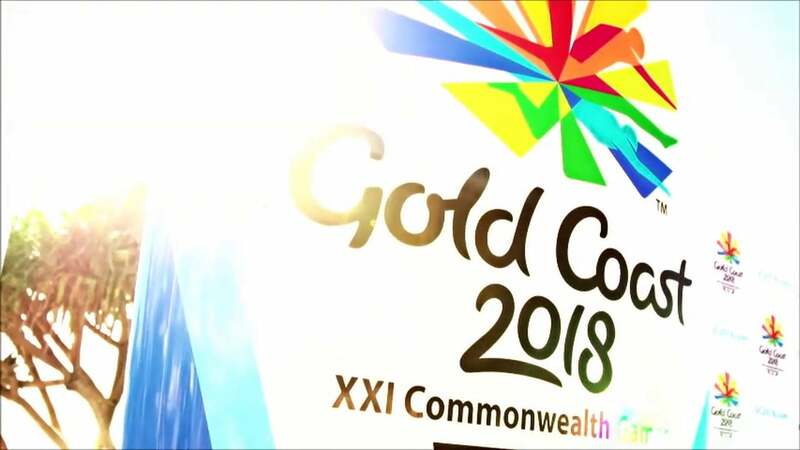 Infinity Gold Coast, Great Holiday Entertainment! 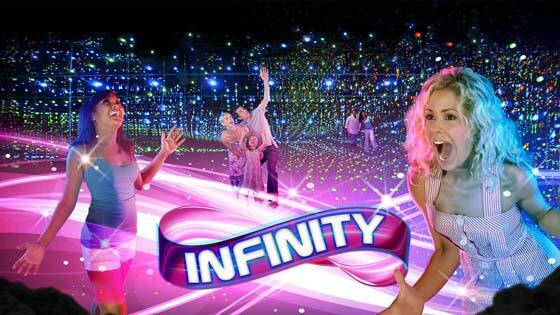 Forget about a 3 park super pass, Infinity has it all! 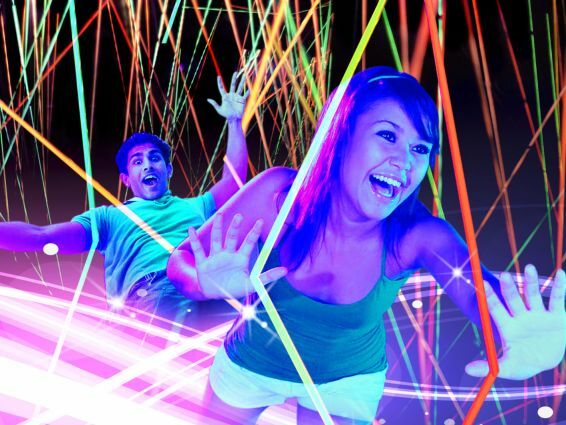 Buy theme park tickets online & save! 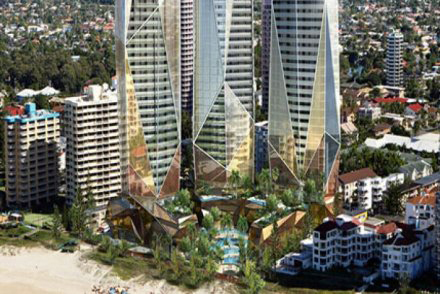 Infinity Gold Coast - Be Amazed!